I had some fun and had an excuse to burn some midnight oil. 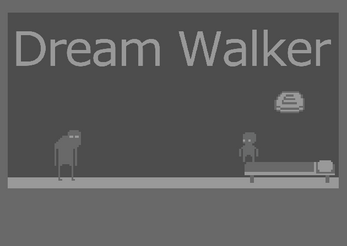 Anyways, This is a small game that is about capturing a creature that lives within dreams. This creature is called a Dream Walker and your job is to capture and lock up the ones that are lurking within the house. The creature is deadly and can kill you in your sleep, but they can not harm you in the physical world.